This week’s SATURDAY SIX is undoubtedly a special one as we once again dust off the blue blazer and step behind the SATURDAY SIX News Desk. It has been a whirlwind of theme park related news lately. 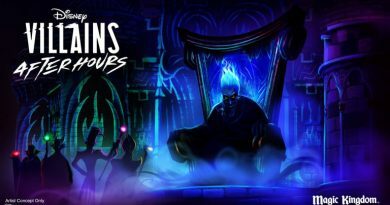 Our long national nightmare is over as purple MagicBands are available for your WDW resort stay, Disney started a new subscription service themed to the Haunted Mansion for the low low price of just $200 (oh, and it has already sold out), the Orlando Eye did its first baby reveal, and a worker at Art of Animation was caught on video using a dirty mop to clean a table. That was just the tip of the iceberg. # 6 – That sound you hear? KONG IS COMING. 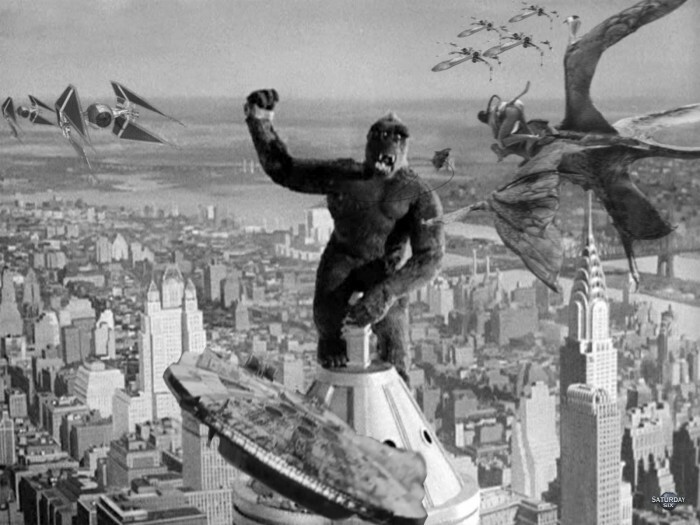 As Donald Trump would say, it was a yuge week of King Kong news over at the Universal Orlando Resort. As theme park merchandise fanatics, we loved that a whole bunch of new merch arrived for the upcoming Skull Island: Reign of Kong attraction. Then, Universal dropped a bombshell with their reveal of the incredible ride vehicles along with a couple other tasty tidbits: This would be Universal’s first trackless ride system, and the vehicles would be “driven” by one of five characters. While Universal hasn’t released an official opening of the attraction yet, we have a sneaking suspicion we may hear something around the time the Syfy show Face Off features an entire episode (the season finale no less) dedicated to creating characters for the attraction. Stay tuned Wednesday, March 30th at 9PM EST on Syfy. Readers of the SATURDAY SIX may remember one of last year’s annual Turkeys of the Year awards went to a SeaWorld employee who was caught spying on the animal rights group PeTA (People for the Ethical Treatment of Animals). At the time, SeaWorld management was shocked, SHOCKED at this behavior and put out the story that the employee had gone rogue. Fast forward to this month and during another disastrous investor’s conference, SeaWorld CEO Joel Manby admitted that employees did go undercover in animal rights groups and, more importantly, did so per order of the company. Believe it or not this was the most “wow” SeaWorld story of the week until the atomic bomb the company dropped Thursday morning announcing they were ending the breeding of Killer Whales and will also be ending all the theatrical shows featuring orcas (to be replaced by exhibits). Originally slated to debut with MyMagic+ several years ago, StoryMaker was probably the thing the majority of Disney guests were most excited for. By reading information off our MagicBands, this was the technology that was going to let meet and greet characters like Talking Mickey or the Disney Princesses know our names before they met us. It was also going to be used in attractions around the park, including It’s a Small World. 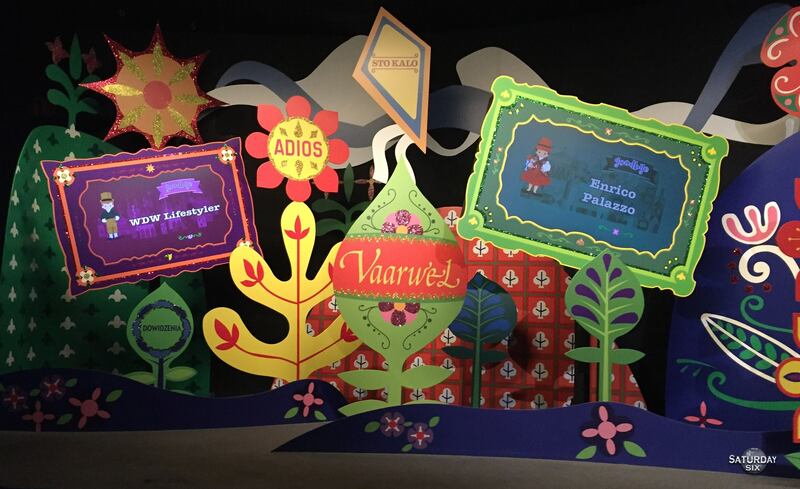 Years ago, the idea was that guests would be able to design a IASW-like character at home, and then come to the Magic Kingdom to see it displayed on a screen at the end of the ride. 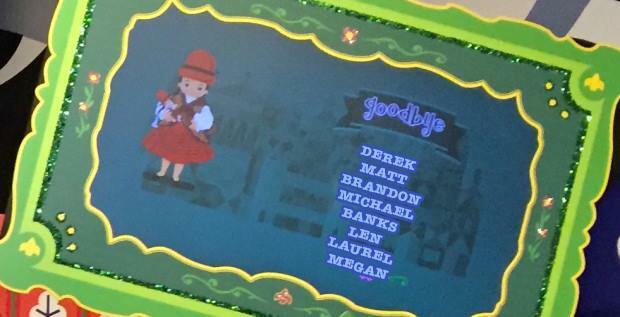 As we all know, that didn’t happen, but just this past week – out of nowhere – screens at the end of IASW started to display the names of guests. Thankfully theme park bloggers, the real heroes, were immediately called into action and shared their story with the world. The bad news? The screens may already have been turned off. C’est la vie. Theme Park Bloggers, is there anything they can’t do? About a week ago, the wrestling world was buzzing that a WWE Hall of Fame was going to open at Universal CityWalk, replacing NBA City. This didn’t make too much sense for Universal, as WWE business ventures outside their core business of professional wrestling have been some of the biggest financial flops in modern times (including the XFL and The World restaurant in Times Square). There is also the elephant in the room of WWE’s biggest demographic, which traditionally do not have the type of household income that a family needs for a theme park resort vacation (which is one of the reasons why wrestling has a hard time getting – and keeping – big name advertisers despite great TV ratings). 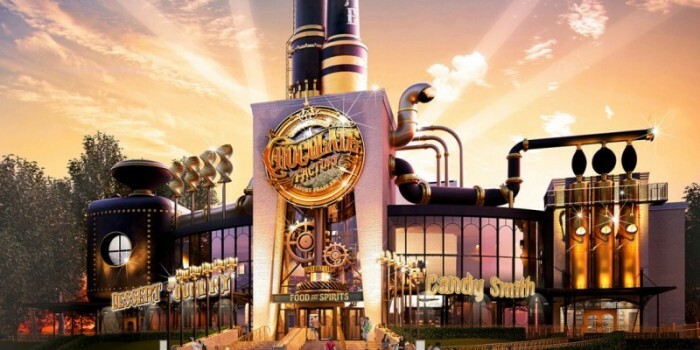 Well, turns out the “exclusive story” wasn’t true at all and Universal themselves unveiled what is actually coming to CityWalk: The Toothsome Chocolate Factory & Savory Feast Emporium. One part steampunk, one part Willy Wonka, and one part Cheesecake Factory, The Toothsome Chocolate Factory looks to continue Universal’s hot streak of great restaurants including Red Oven Pizza Bakery, Antojitos, and Vivo Italian Kitchen. 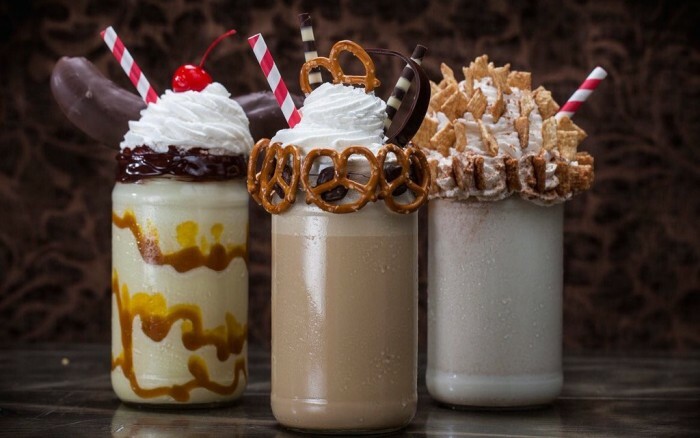 The restaurant promises unique twists on your standard restaurant menu (steak, seafood, pasta, burgers, etc) but it also looks to debut the first ever E-Ticket milkshakes. 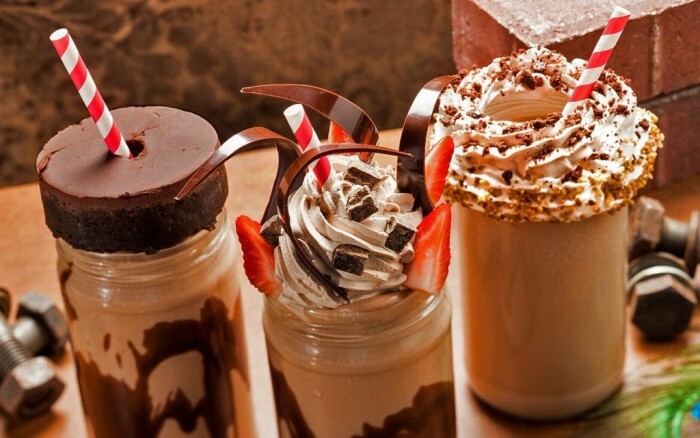 Seriously, look at those shakes! Is that an actual cupcake on the top of a milkshake? Yes, yes it is. We are truly #blessed. Okay, who wants to get chocolate wasted?! Disney Springs will not be taking this news about Toothsome lying down. Look for exciting gastro counterpunches soon! 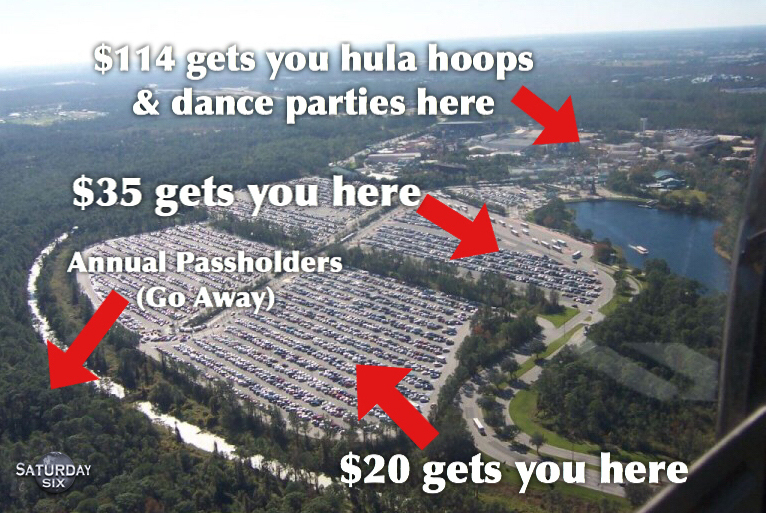 # 2 – 1 if by land, $2 if by RESORT FEE. 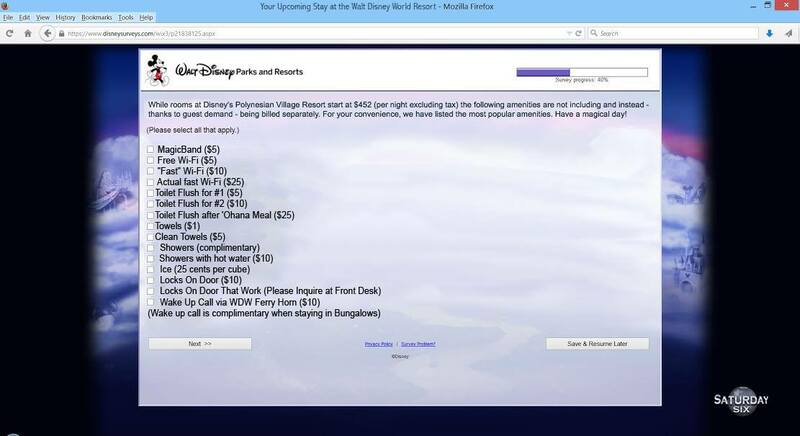 The world of theme park social media was rocked earlier this week when word got that some Disney guests were receiving a survey that asked questions about resort fees. Now we all know – and despise – hidden resort fees. They’ve become so commonplace at hotels that it has become like baggage fees at the airlines, you know that, no matter what you are going to get screwed. Disney has always had their resort fees built into the cost of the room, so you pay one cost upfront and don’t have to be nickel and dimed over amenities such as parking, wi-fi, and even MagicBands. While certainly not everything Disney puts into surveys comes to fruition, a similar survey came out last year tossing out the idea of tiered ticket pricing, something which Disney put into reality on February 28th. Not a good week for those hoping their Walt Disney Resort vacation would become cheaper. 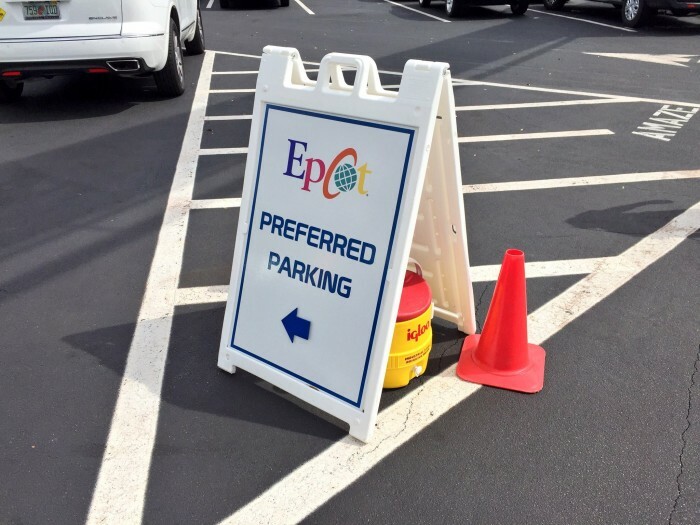 At both the Magic Kingdom and EPCOT, Disney tested premium parking for a fee. Many other theme parks, including Universal, already offer “up charge” parking that allows guests to park closer to the parks. This test by Disney rolls out a few months after testing paid parking at some of the WDW resorts. Unlike the resort fees mentioned above, this is an up charge that probably wouldn’t affect the average guest. Many people use Disney transportation to get to the parks, and for those that drive their own vehicles the actual distance between the regular parking areas ($20) and the premium parking ($35) is not all that big. UPDATE: Early reports of preferred parking have guests not exactly lining up to pay for the shorter walk to the parks. We’ll see how this changes when more guests understand what preferred parking includes and if Disney cuts down on the amount of trams to “encourage” the upgrade. Special Thanks to crack staff photographer Brandon Glover, master photo manipulator Matt Cleary, noted rabble rouser Michael Sheehy, the great Banks Lee, and blogger to the stars Megan Stump for their invaluable assistance with this article. Be sure to also check out Brandon on The Park Blogger podcast with co-hosts Aengus Mackenzie and Brian Carey. Does Diagon Alley Feel Like Home (London)? 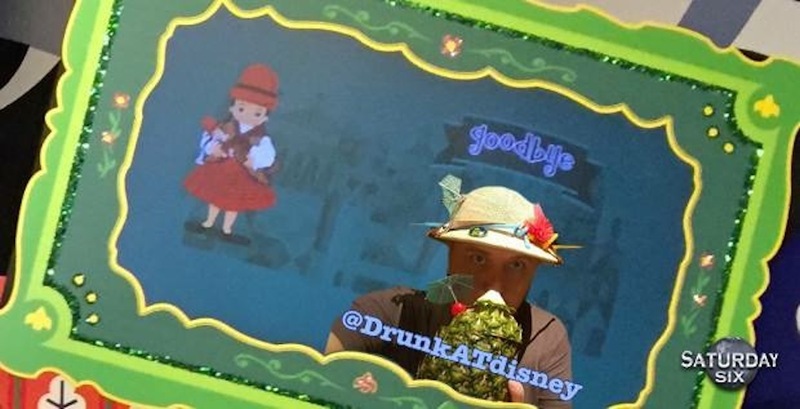 Laughed out loud at the storymaker with Drunk@Disney. The Naked Gun is so old at this point, that reference took guts. Bravery, courageous, testicular fortitude… a theme park blogger must possess the heart of a lion (and I mean that literally as the amount of fat and sugar in most park snacks would have drastic effects an average human being). I don’t know why Sea World bothered to deny spying on PETA. PETA is evil, so the rest of us wouldn’t have been appalled. 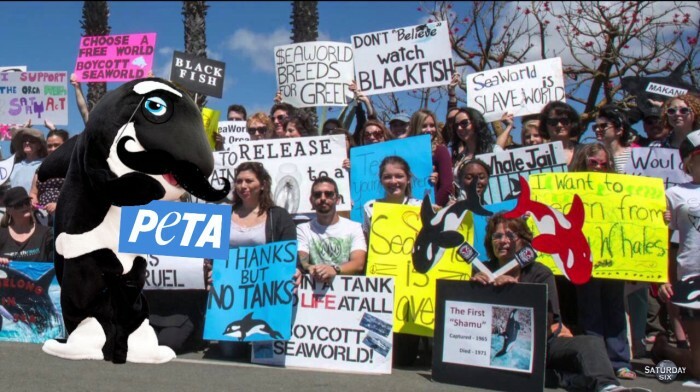 Opposing PETA is good and virtuous; it’s only the attempted coverup that makes Sea World look bad. The Survey pic on #2, lol 😀 Too funny. Speaking of #2, WDW could just sneak the “disposal fee” right on the bill at Ohana, along with the other all-you-care-to-eat places. MagicBands really can track the entire consumer experience. Would a resort fee, apply to a DVC member? After all, we already kicked in an unholy amount of money up front and pay annually for upkeep as it is. 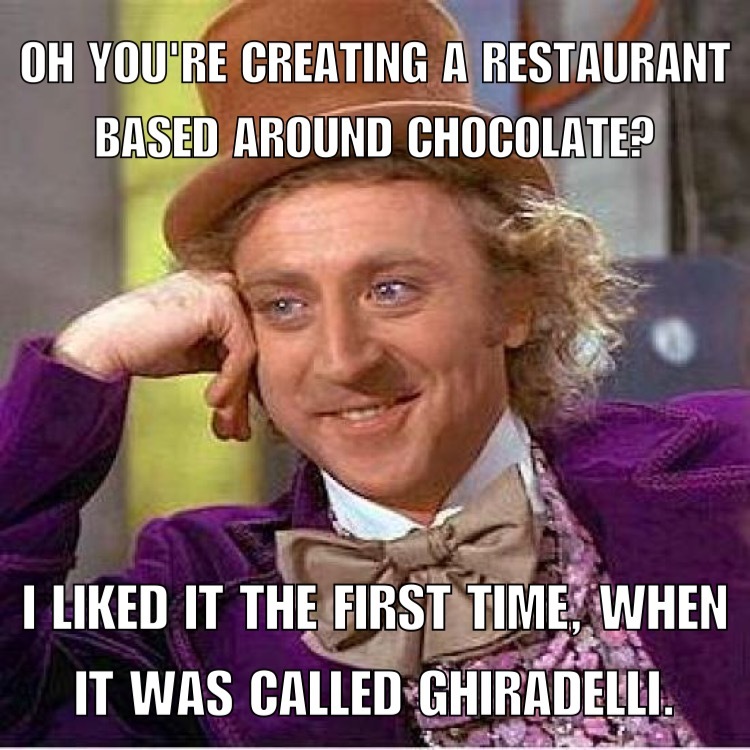 Does anyone know when the Chocolate Factory restaurant will open? They are pretty far out from making a grand opening announcement, but you have to think they want to get it open around the time of Halloween Horror Nights (similar to NBC Sports Grill & Brew last year). So I’d look for a date sometime in September as a target. 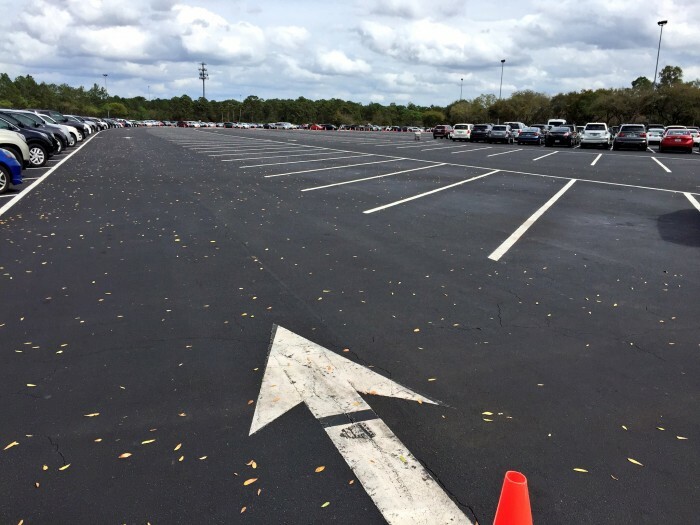 Happy to say that the preferred parking at MK last week didn’t look full, not even half full. Didn’t even see it at Epcot. We parked about 2 rows back, just behind employees, as the first guests at the bag check for AM early magic hours.